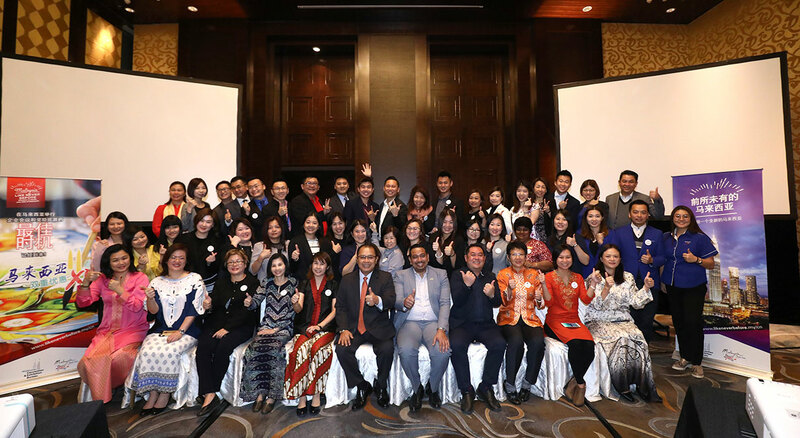 KUALA LUMPUR, 4 April 2019: Malaysia Convention & Exhibition Bureau (MyCEB), an agency under the Ministry of Tourism, Arts and Culture Malaysia (MoTAC) together with 29 industry partners are gearing up for the upcoming annual roadshow to China, in April this year. Targeting meeting planners and incentive agents, MyCEB's 9th annual roadshow will cover four cities namely Beijing, Shanghai, Chengdu and into a new city, Shenzhen. 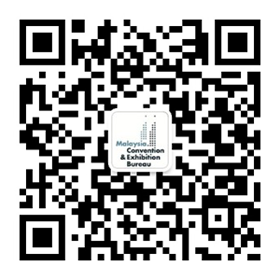 This cornerstone initiative by MyCEB aims to promote Malaysia as a corporate meeting and incentive destination to the outbound Chinese corporate meeting and incentive market; and to identify new business potential for Malaysia. Among the programmes lined up include a business presentation, workshop and a buyer-meet-seller session. Apart from providing platform on B2B engagements between the participating industry players, MyCEB will be educating buyers on team building options in Malaysia during the roadshow. MyCEB will also be launching the new edition of the highly attractive Malaysia Twin Deal V (MTD V) programme, designed to add more volume to clients and corporate incentive and meeting planners. The V stands for Vibes, demonstrating the vibrancy and ‘colourful’ offerings of the deals and rewards.